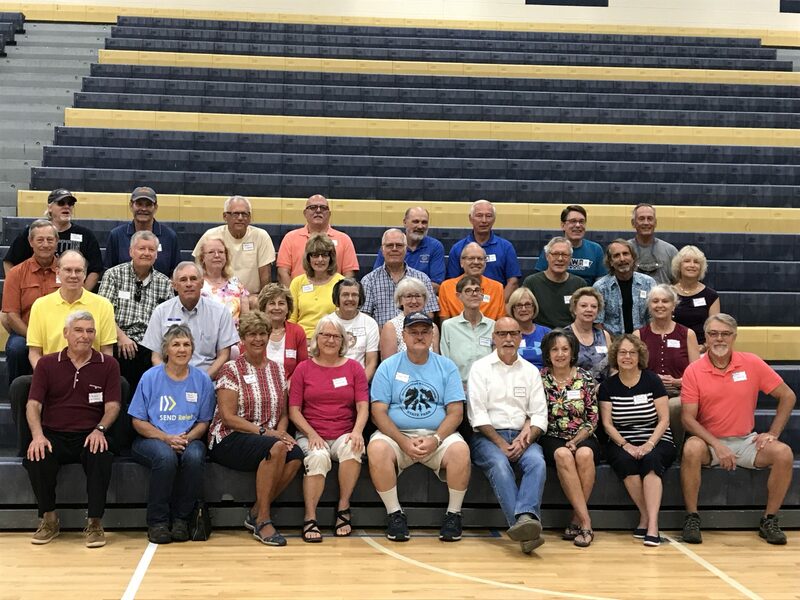 Class of 1967 Reunion Rocks! The Class of 1967 held their 50th reunion September 22 and 23. They had events planned for the entire weekend and honored those classmates who are no longer with us. See the slideshow here. 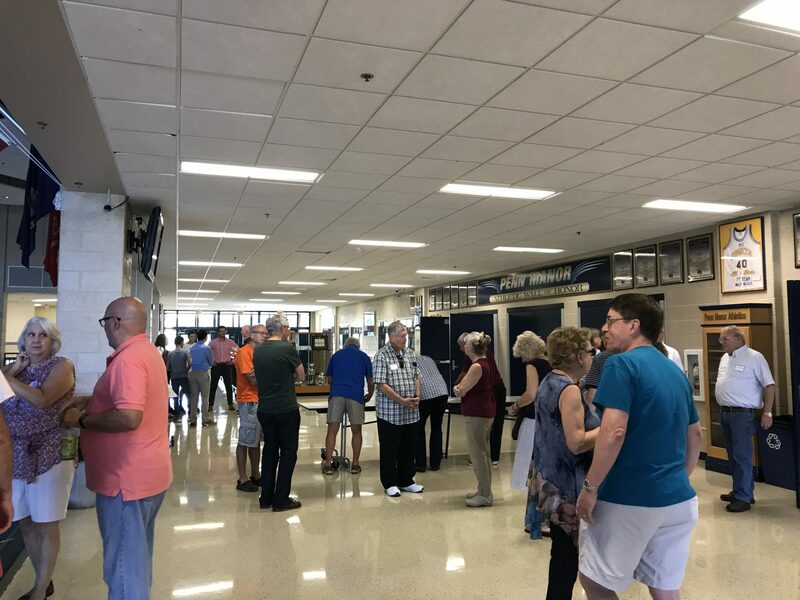 The events kicked off with a tour of the high school. 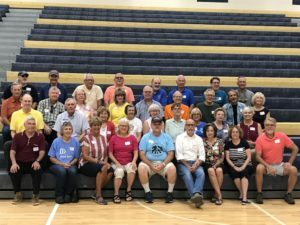 Other events included attending the homecoming football game, a get together at Copper Hill Public House, and a dinner at the Hamilton Club. The class held a silent auction and raised $600 for the Penn Manor Education Foundation. A good time was had by all! 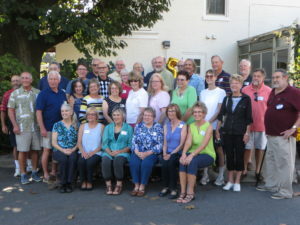 1 Response to Class of 1967 Reunion Rocks! I’m sorry I missed it. I guess I’ll have to wait another 50 years.